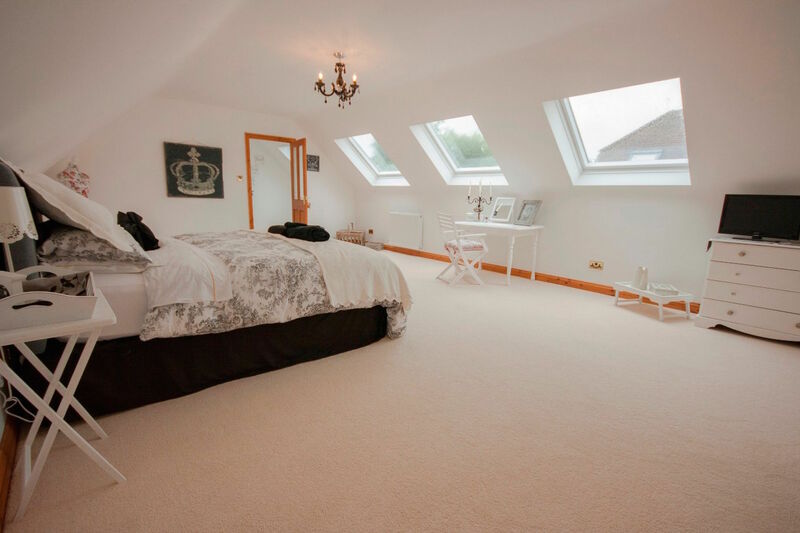 Stalybridge, Tameside is just one of the area’s Rafter Loft Conversions cover, If you are looking to make a investment in a loft conversion see what we can offer you at a great affordable price. 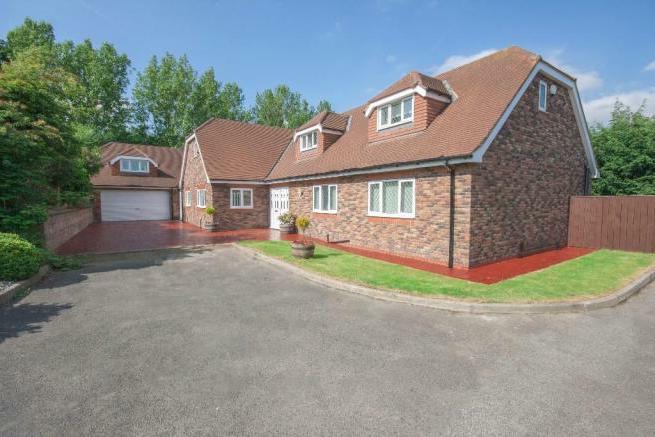 We cover all types of loft conversions from small to large, from Velux to Dormers, our attention to detail stays the same in which ever loft conversion we undertake. 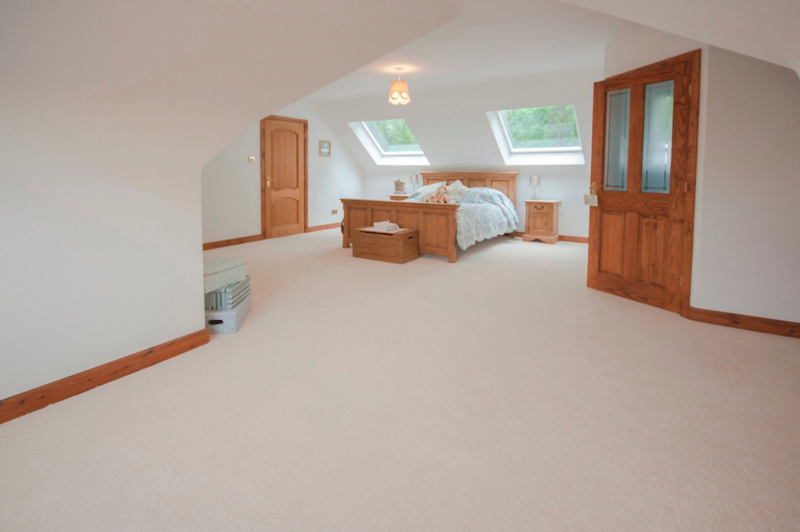 Are you considering a loft conversion in Stalybridge look no further, Rafter Loft Conversions have over 15 years of experience as loft conversion specialists and pride ourselves in providing stunning quality workmanship at an affordable price.